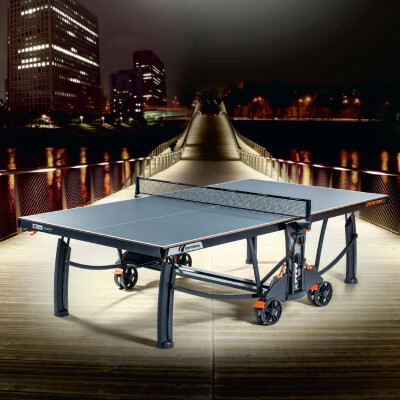 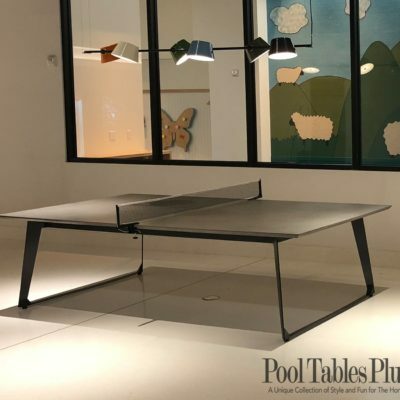 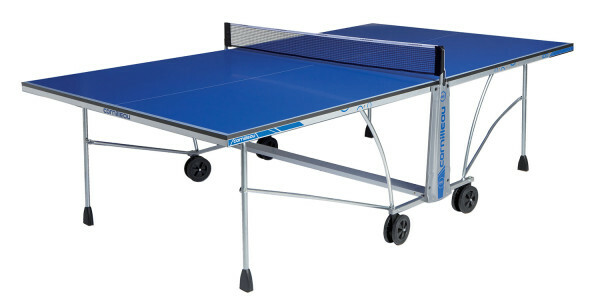 The Cornilleau Sport One Outdoor is a perfect for players of all ages to play leisurely table tennis with family or friends. 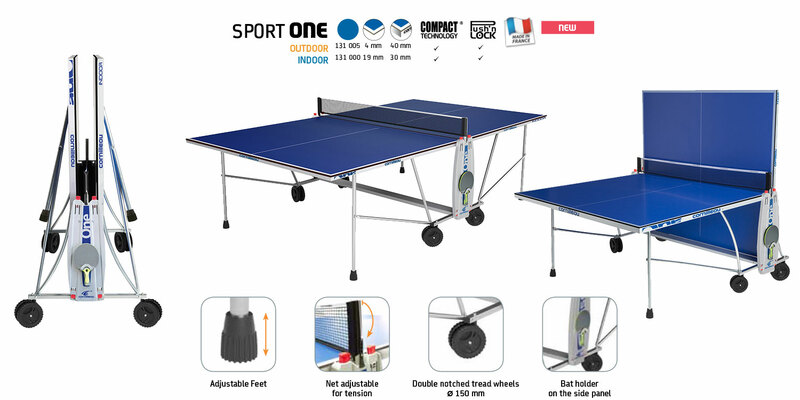 The Cornilleau Sport One Outdoor is weather resistant and will hold up under wind, rain, sleet and snow with a playing surface is constructed with an anticorrosion treatment. 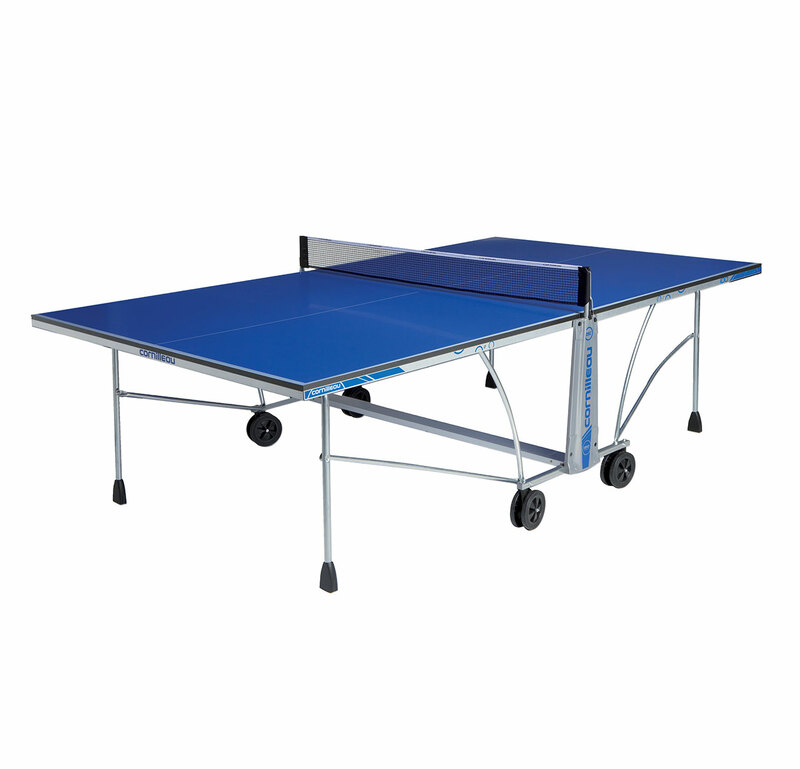 The play surface is extremely durable and holds up to tons of abuse. In fact, the play surface is so rugged that the Cornilleau warrants it for 10 years. 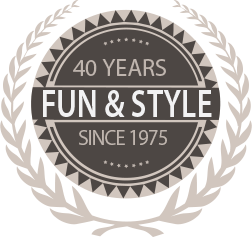 Cornilleau Sport One Outdoor features quality production and materials, ease of use, best safety design, excellent warranty, and playback mode.